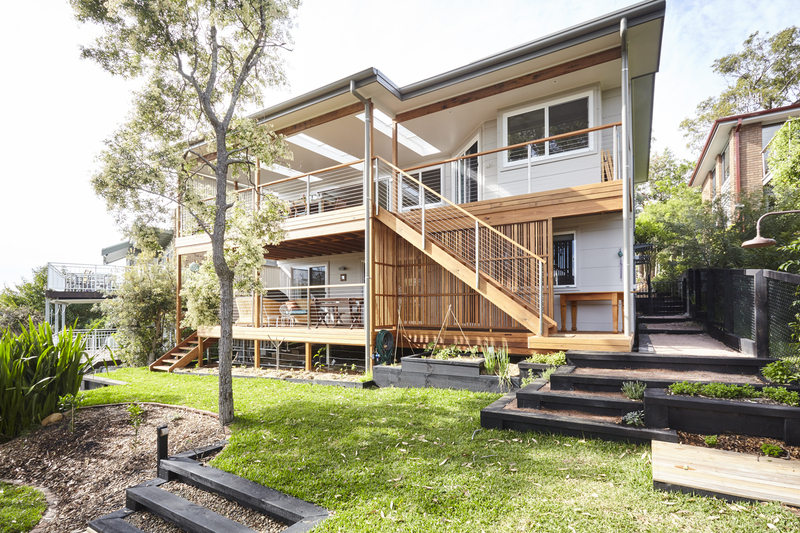 the rest of the home. 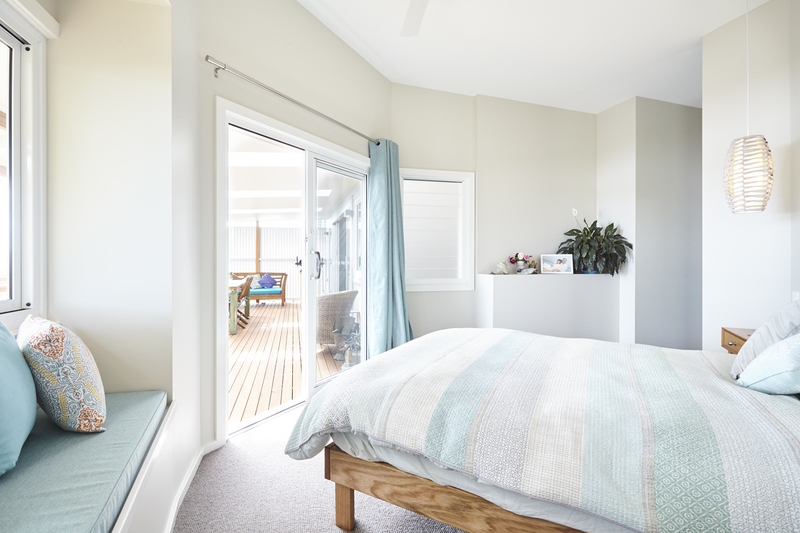 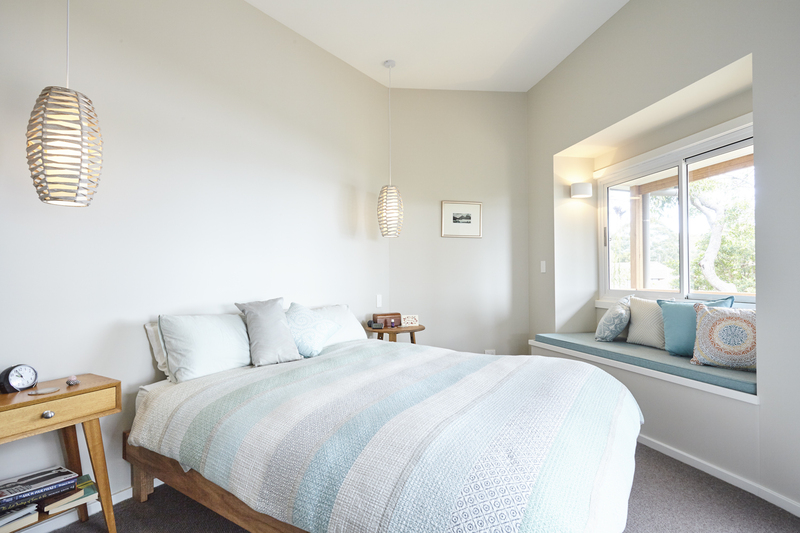 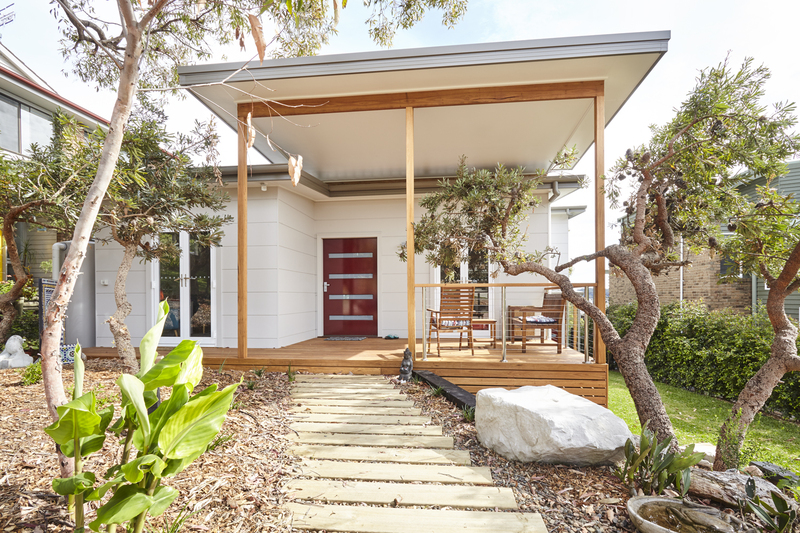 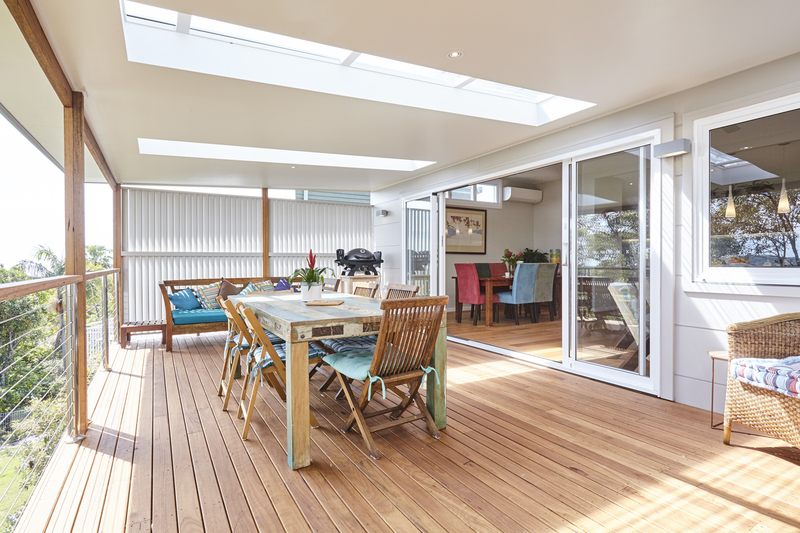 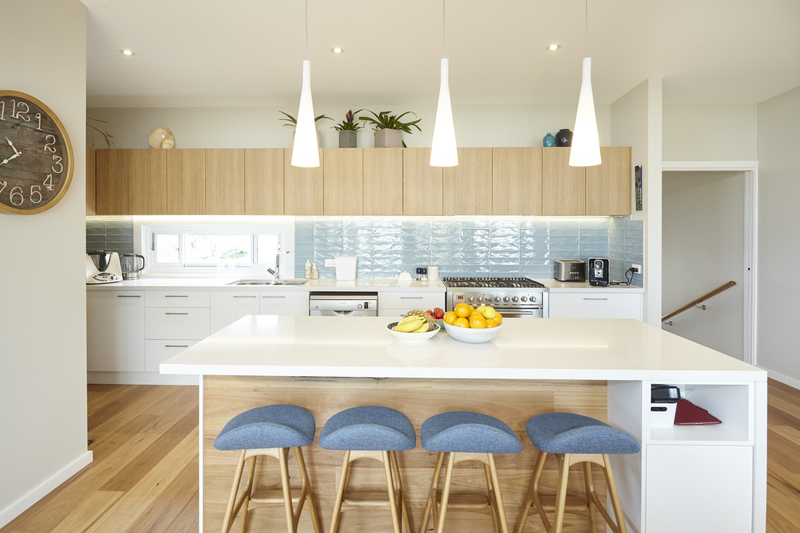 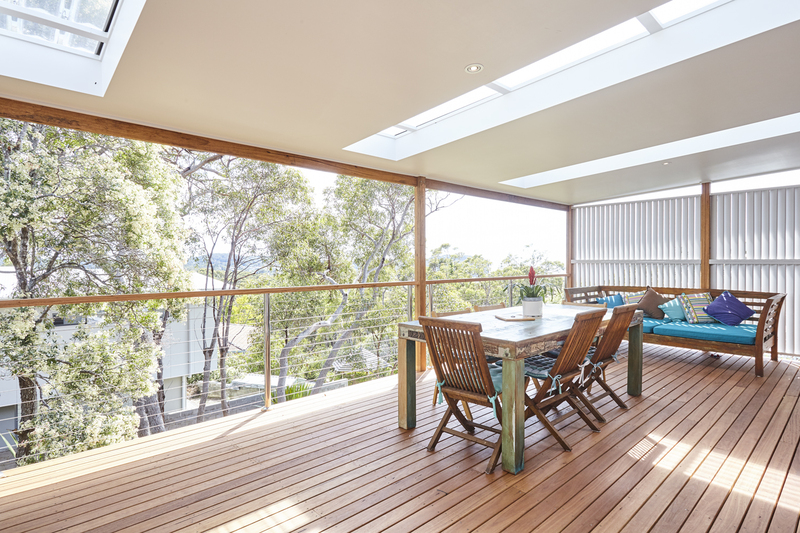 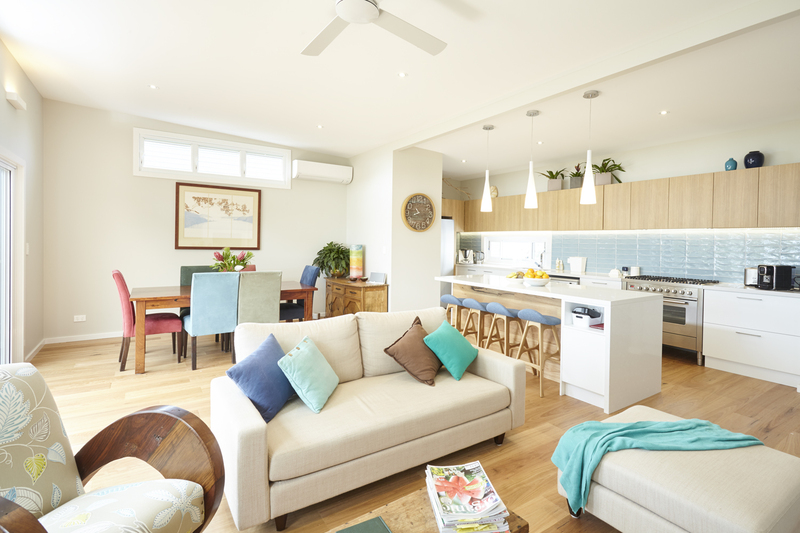 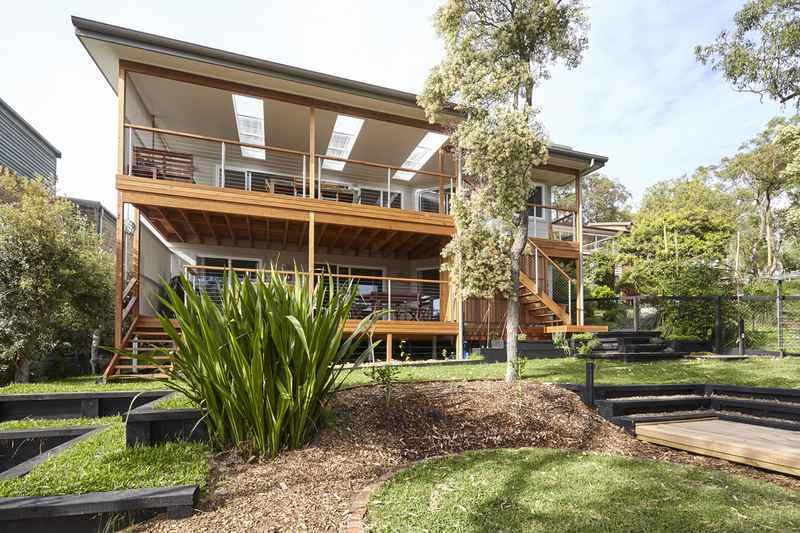 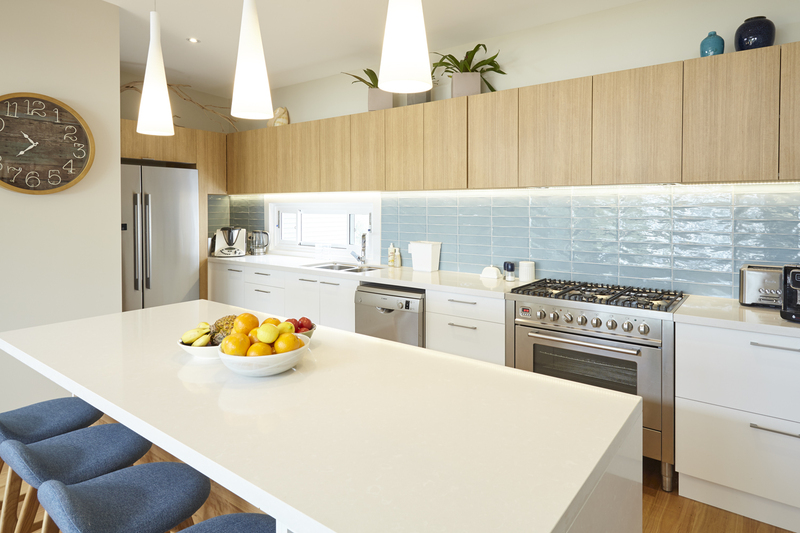 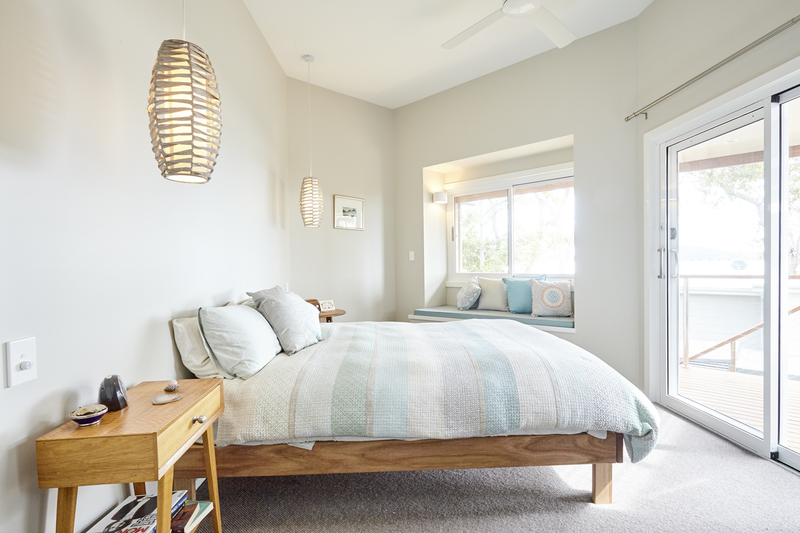 The home was designed to be open, light and luxurious, complementing the coastal location of MacMasters Beach. 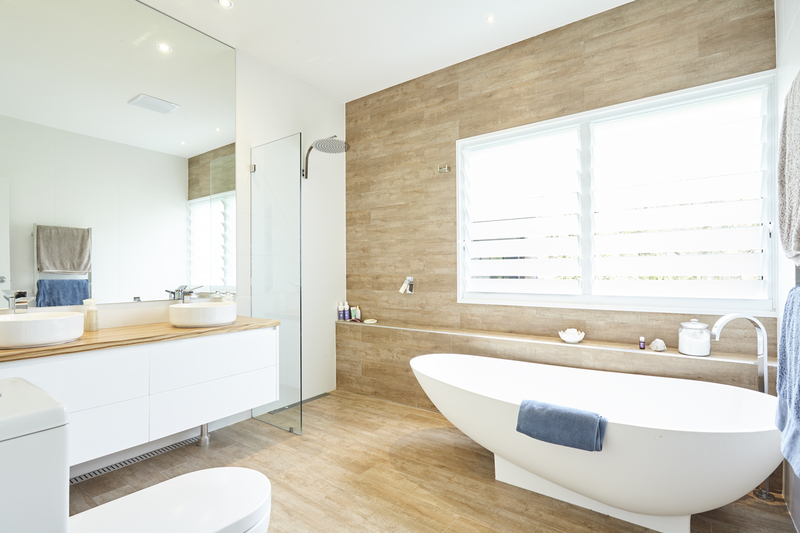 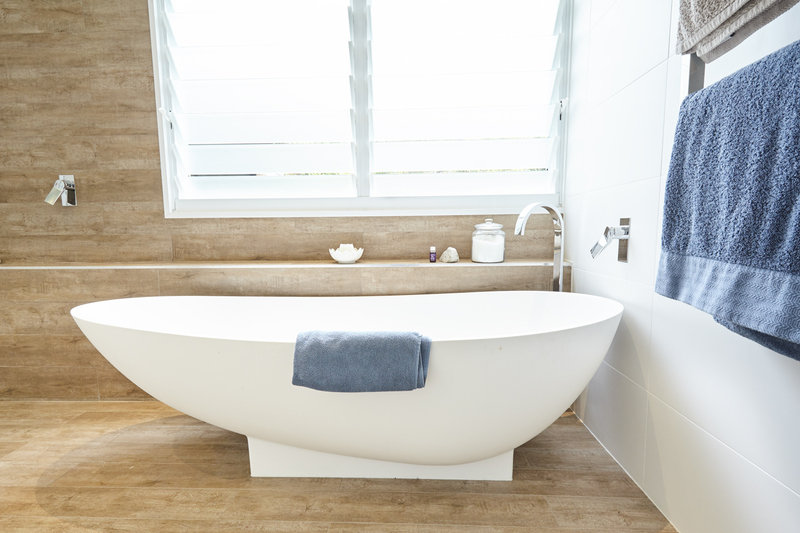 This home was a finalist in the residential interiors category at the National BDA awards and also highly commended in the Trends Magazine Australia Designer Bathroom category. 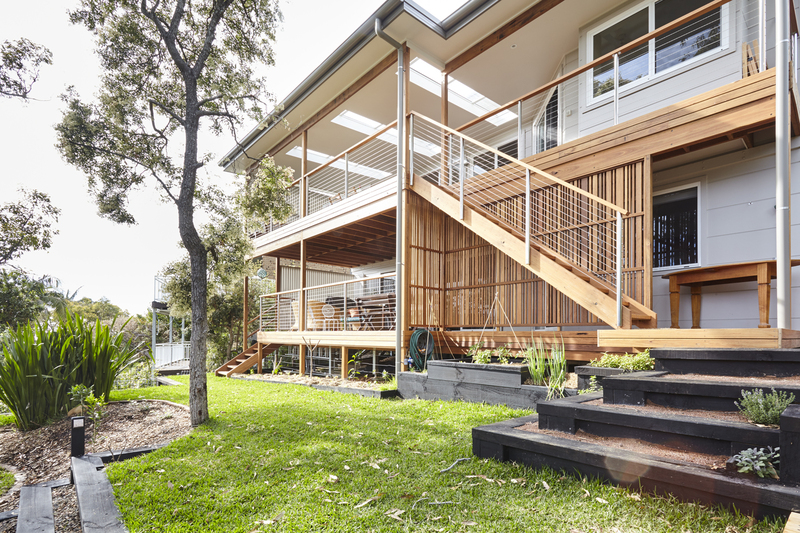 In 2017 Living Green Designer Homes entered this home in the HIA Hunter Housing awards winning the Renovation/Addition project $500-$750K category.